Pregnancy Pilates focuses on maintaining core strength to help keep abdominal strong to reduce lower back pain, maintain strength in the pelvic floor and to help reduce time postnatally for the abdominals to flatten. 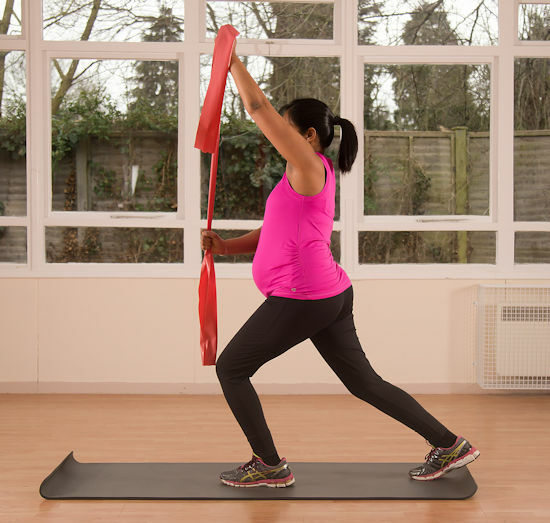 Pregnancy Pilates starts with a warm-up to help loosen and mobilise joints. Gentle toning exercises to help strengthen the body for labour. The focus of pregnancy pilates is to strengthen the core including pelvic floor exercises. Exercises are safe and effective, easily adaptable depending on your stage of pregnancy. No exercises are preformed lying on your back as this can limit blood flow to mother and baby. The class then finish with 15 minutes relaxation and breathing exercises for use during pregnancy and labour. The classes are kept small so each person has individual attention. So everything you do is correct and safe. You’re not lost in a big class. Taster £10.00/ 6 sessions £56.00/12 session x per week £108. PLEASE NOTE THERE IS A 24HOUR CANCELLATION/CATCH-UP POLICY – PLEASE LET ME KNOW IF YOU CAN’T MAKE A SESSION and WITHIN 24HRS WHEN YOU WOULD LIKE TO ATTEND YOUR CATCH UP SESSION. A SESSION WILL BE USED AS YOUR SPACE IS BOOKED. "Having suffered with a bad back in my first pregnancy I started pregnancy Pilates at 17 weeks with my second. I had no back ache, gained less weight and recovered more quickly. 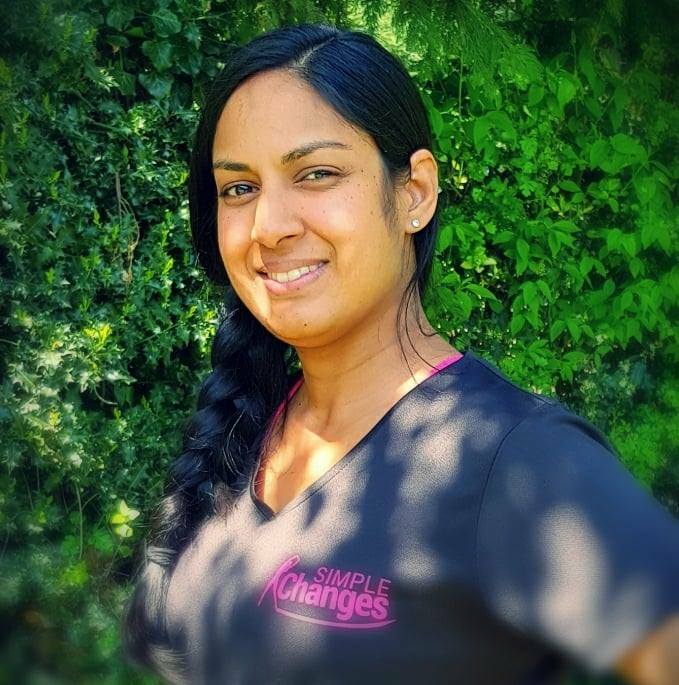 Natasha is extremely knowledgable and attentive and adjusts exercises to suit you as needed, would highly recommend both pregnancy and post natal classes which I am currently attending and already seeing the benefits."